We sometimes read news about lapsed bills with respect to Indian Parliament as well as State Legislatures. But when does a bill lapse? Normally, bills lapse in connection with the dissolution of Lok Sabha or State Legislative Assembly. But there are multiple sub-cases regarding this. In this post, we discuss the different cases of lapsing of bills in detail. Please remember that only the Lok Sabha and the Legislative Assemblies are subject to dissolution (and there is no dissolution for Rajya Sabha and State Legislative Council). A bill originated in the Lok Sabha but pending in the Lok Sabha – lapses. A bill originated and passed by the Rajya Sabha but pending in Lok Sabha – lapses. A bill originated and passed by the Lok Sabha but pending in the Rajya Sabha – lapses. A bill originated in the Rajya Sabha and returned to that House by the Lok Sabha with amendments and still pending in the Rajaya Sabha on the date of the dissolution of Lok Sabha- lapses. If the president has notified the holding of a joint sitting before the dissolution of Lok Sabha, does not lapse. 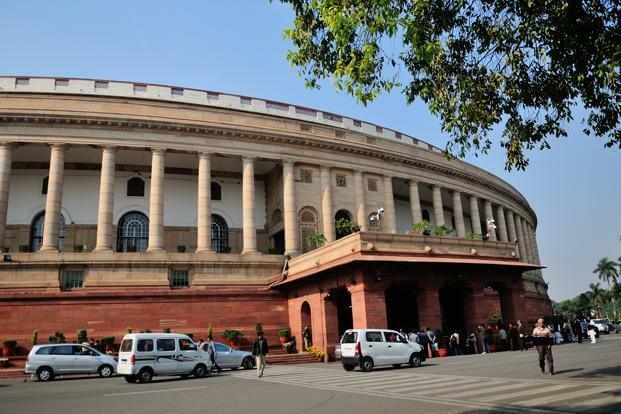 Some pending bills and all pending assurances that are to be examined by the Committee on Government Assurances do not lapse on the dissolution of the Lok Sabha. When Does a Bill Lapse in State Legislative Assembly? A bill originated in the Assembly but pending in the Assembly – lapses. A bill originated and passed by the Council but pending in Assembly – lapses. A bill originated and passed by the Assembly but pending in the Council – lapses. A bill pending in the Council but not passed by the Assembly does not lapse. A bill passed by one or both Houses but pending assent of the Governor does not lapse. A bill passed by one or both Houses but returned by the president for reconsideration of the Council does not lapse. Adjournment (of a sitting) does not affect the bills or any other business pending before the House and the same can be resumed when the House meets again. Prorogation (of a session) does not affect the bills or any other business pending before the House. However, all pending notices (other than those for introducing bills) lapse on prorogation and fresh notices have to be given for the next session. and so on pending before it or its committees lapse. A bill becomes an act only after passing through various legislative stages. 68 bills lapsed at end of the 15th Lok Sabha. Examples include – (1) The Constitution (108th Amendment) Bill to reserve 50 per cent of seats in Parliament and the legislatures for women. (2) The Constitution (110th Amendment) Bill for reserving half the seats in panchayats for women. (3) The Constitution (112th Amendment) Bill reserving one-third of elected seats in municipalities for women. @Darshan: Appreciate the feedback. Thanks. 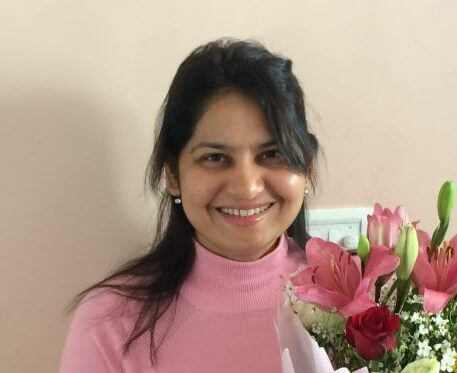 @Bhawna: Appreciate the frankness 🙂 It happens. We wrote on this topic as this is one of the most confusing topics in Polity. Please let us know if we can explain/clarify anything. What does the term ‘pending’ denotes ? Is it the particular duration or upto the period the LS dissolves?? “A bill lapse”..what does this mean? its interesting , i enjoyed it a lot. very good notes for a fresher to understand things. Will the above condition prevail if the bill is introduced in either house of the Parliament or does it talk only about the bills introduced in the Loksabha ? very well define and easy to understand…. seriously , I’m fully satisfied with that kind of information which is given by u… and thnx!!! thank you so much for your your information. 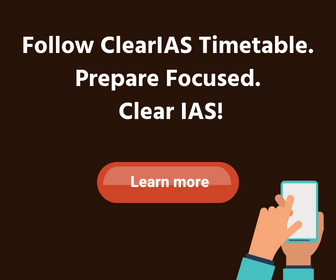 It is good platform for Who really want to track ups.I would like to tell who is preparing Exam for 2018 that any one can clear upsc with the help of clear ias. Can you please explain Point #2 under Points to note? Thank you.